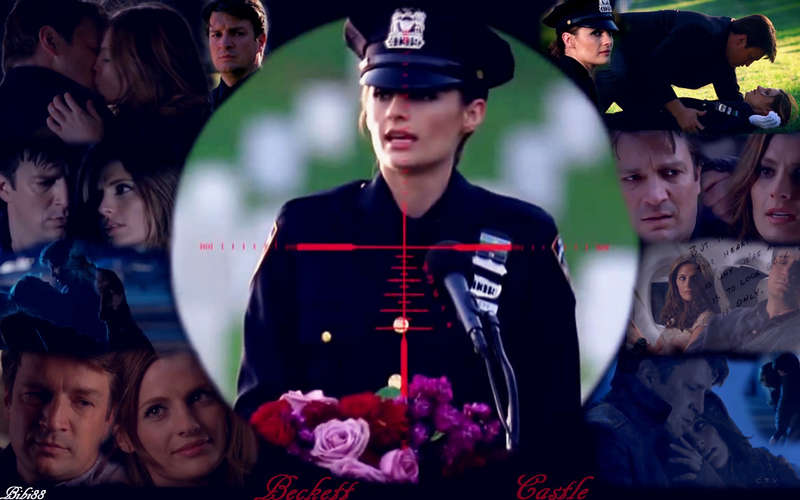 замок & Beckett. . HD Wallpaper and background images in the Пары на ТВ club tagged: tv couples tv couples castle. This Пары на ТВ wallpaper might contain обмундирование and обмундирования.